KeyRaider – Apple Jailbreakers, You Have Been Pwned! 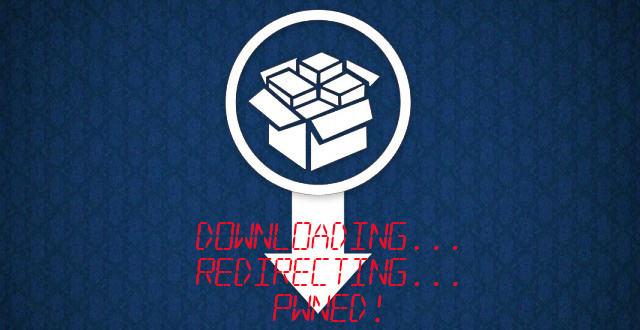 The popular iDevice jailbreaking tool and app market Cydia, was the source of a new malware dubbed “KeyRaider”. As a result upwards of 225,000 jailbroken devices have been affected. This is the largest theft of Apple credentials to date according to Palo-Alto Networks. The data compromised included user accounts, purchase history, private keys and certificates. The apparent intent of the original code was to bypass in-app purchases and allow the user to access paid content for free, but the server where this information was stored was unsecured and allowed access to the data via SQL-Injection. For more information, and how to protect yourself if you’re an Apple user, head on over to Palo-Alto’s site.